This 9-in-1 Multi-Use Tool is the ultimate multi-tasker. 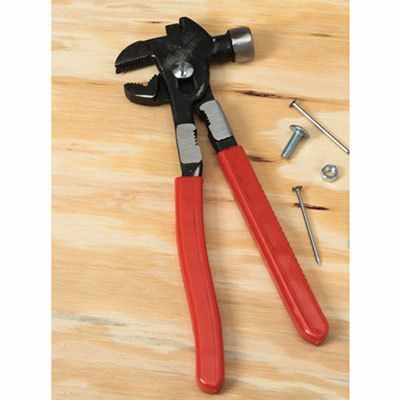 Keep everything you need close at hand with this heavy-duty multi-use tool. Texture-grip handle makes every job a breeze. 10"l. Hurry! Quantities are limited!